Do you know what “Koures” is? 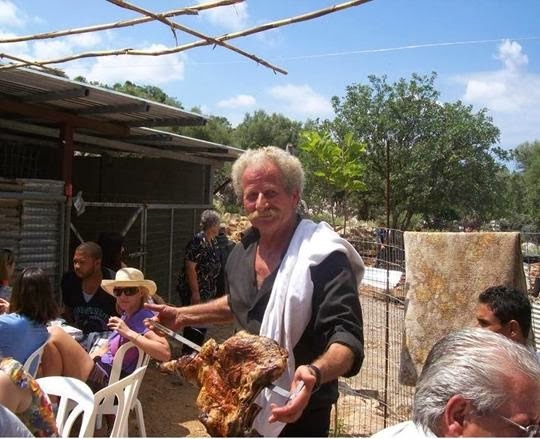 Shearing sheep’s and goats event in Crete goes deep back in the Cretantraditions! «Koures» is the process when the shepherds shearing thegoats and sheep. Actually is a reason for the shepherds to spendsometime together, to talk and socialize! «Koures» symbolize the jointsupport of the shepherds, since each one of them welcomes the others(and their families) to get help in the shearing of friends, folks andcompanions. Certainly he hosts them the best, by bringing on the tablethe finest of meats, veggies, fruits and drinksThe shearing is held in early summer usually the last weeks of June.«Koures» is important because the animal is relieved from the heat of thesun and older time’s women used them by some specific processes tomake clothes and traditional Cretan weavings. 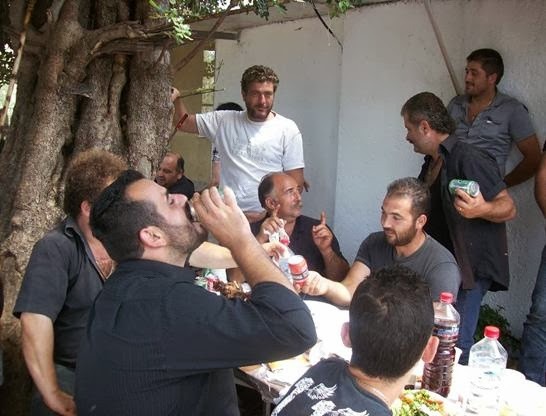 Sure is a very importantsocial event, that’s why it is usually accompanied by delicious food(«ofto»lamb), good wine and traditional Cretan music! It’s like acelebration involving shepherds and their families, along with friends!